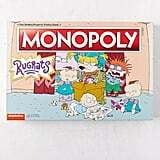 Urban Outfitters Dropped a Rugrats Monopoly Game, and Dibs on the Reptar Game Piece! 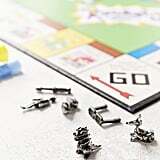 Your favorite screwdriver-wielding, playpen-busting, adventure-seeking babies have officially inspired their own board game! 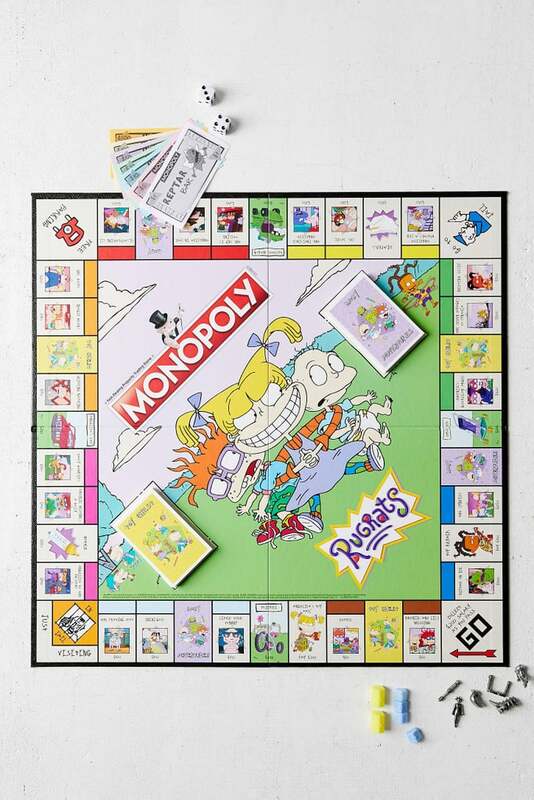 That's right, folks: Rugrats Monopoly is now a thing, and our '90s-obsessed hearts are practically bursting with nostalgia. 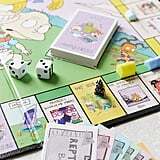 This new version of Monopoly is completely inspired by the iconic Nickelodeon cartoon. 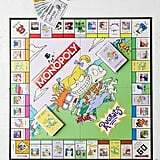 The board itself features an adorable illustration of Angelica Pickles, Chuckie Finster, and Tommy Pickles smack-dab in the middle, and there are six metal game pieces to choose from, including Spike, the Pickle family's dog, and Cynthia, Angelica's balding doll. Instead of regular ol' houses and hotels, players can build up their properties with baby gates and playhouses, which are purchased with paper Reptar Bars. Keep reading to check out the colorful board game, which is currently available at Walmart, Urban Outfitters, Amazon, and Hot Topic.